Since the dawn of time, humans have been fighting each other. Tribe against tribe, civilization against civilization, man against man. Lithuanians are no different, in fact, we are quite good at the art of war. It is embedded in our blood. Out of necessity Lithuanians had to fight virtually every other nation that surrounds them. We fought Vikings, Teutonic Knights, Germans, Russians, etc. Today we fight a different war. A war for recognition. For a tiny country by the Baltic sea we are known all around the world for our Basketball players, laser technology, swimmers, rowers, you name it. Now, we are fighting our way to be recognized in the field of Martial Arts. Did you know that Lithuanians have their own Martial Arts style called Ristynės (pronounced Res-TEE-nes)? Just as many other martial arts styles, Ristynės was born in the rural Lithuania, where locals could settle their arguments through a friendly match. 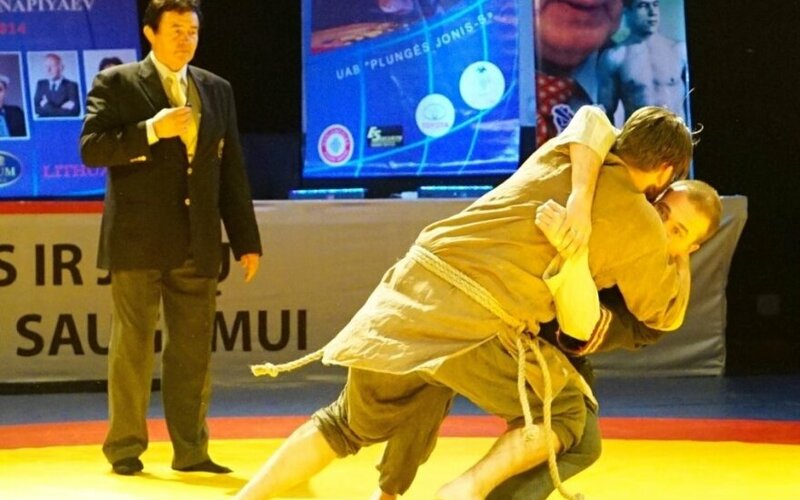 It has a lot of similarities with other wrestling styles, emphasizing effective, yet simple, techniques that allows the practitioner to put their opponent to the ground. The rules are quite simple - you have to drop your opponent to the ground three times in order to win. Starting position is much like in popular Wrestling where both opponents meet at the centre of the ring, however, often times already in a locked position with hands clinching each other‘s clothing under their elbows. Ristynės is finding its way back to the forefront of Lithuanian sports mainly due to demonstrations and wrestling competitions. 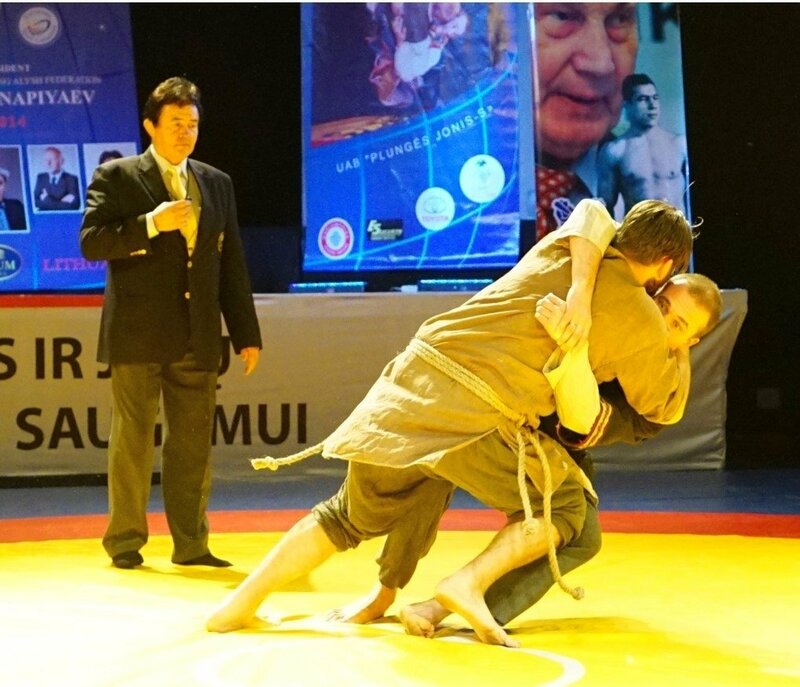 Currently, the governing body for Ristynės could be identified as Lithuanian Wrestling Federation. Apart from that, there is no specific association charged with rejuvenating this ancient art. Although the interest in Ristynės is rising, Lithuanian government must intervene and show support for this art. We are the kind of people who value their history and traditions. Ristynės is an important integral part of that history, more importantly, it is an art that could be demonstrated to others through friendly competitions. Much like Basketball, we have an opportunity with Ristynės, to show yet another layer of Lithuanian pride. We have an obligation, as a nation of fighters, to educate ourselves and others on our ancestral Martial Art – Ristynės. Martynas Karys has been practicing various styles of martial arts for over 12 years. His arsenal includes traditional styles like Chinese Kung Fu, Bushido Karate as well as modern styles of martial arts such as Taekwondo and Jeet Kune Do.